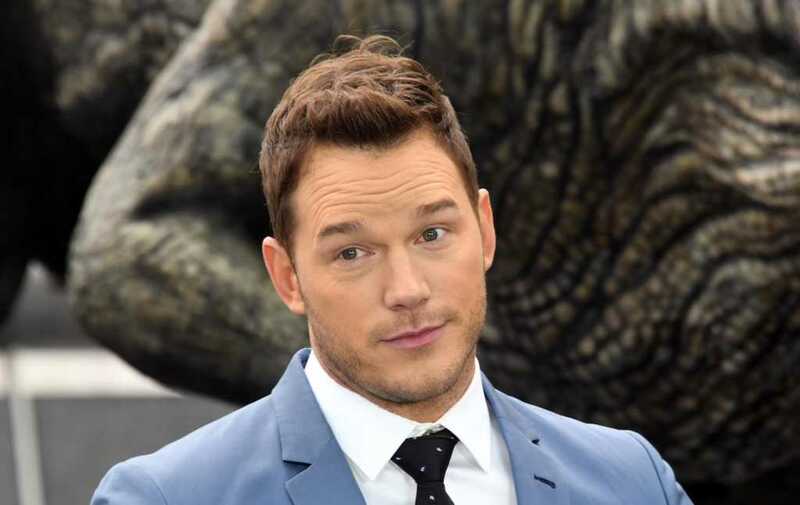 Chris Pratt is one of Hollywood’s highest paid actors, which makes him one of the world’s most visible Christians. During a recent interview with The Associated Press, the “Guardians of the Galaxy” star said he doesn’t believe Tinseltown is as opposed to Christianity as some might assume — or even experience. In fact, he said his fellow celebrities haven’t been judgmental of his religious convictions. ’s just “feeling called” to speak out about his Christian faith.